An LGBT rights group released a report last week on violent deaths of LGBT people in Brazil in 2018. 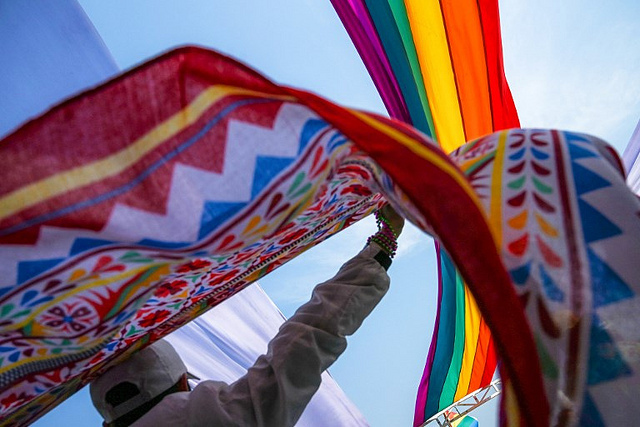 The Grupo Gay da Bahia (GGB) report showed Brazil recorded at least 420 deaths by homicide or suicide as a result of discrimination against lesbian, gay, bisexual, and trans people in the country last year. The report shows that the number of violent deaths of LGBT people as a result of homo and transphobia has been rising significantly since 2001. That year, 130 deaths were reported, rising to 187 to 2008, and hitting an all-time high in 2017, when 445 LGBT Brazilians reportedly died as victims of discrimination and hatred. The GGB found that the majority of the reported victims – 39 percent – were gay men, followed by trans people (36 percent), lesbian women (12 percent), and bisexual people (2 percent). The non-governmental organization found records of 213 victims who were white (58.4 percent), 107 mixed-race (29.3 percent), and 45 black (12.3 percent). Firearms are the main types of weapons used in these crimes. The most violent regions for LGBT people are the North and Center-West, where rates were as high as 2.8 deaths per one million people. Alagoas was the worst state, with average 6 deaths per one million people. The report honors victims of hate violence and also the rights activist Marielle Franco, a black and openly queer councilwoman who was executed last year in circumstances that are still unclear, but are likely to have links with Rio de Janeiro militia groups who were unhappy with her oversight work of police brutality in the city. Following the presentation of the data on violence against LGBT people in Brazil, the GGB offers some suggestions for the government to tackle the issue, including sexual and gender education, affirmative actions, health and human rights policies, as well as proper law enforcement to investigate and punish hate crimes. One the first measures by president Jair Bolsonaro after he took office in January was to remove LGBT people from human rights policies in Brazil.